Combined with the Sparkling Water Complex® (SWC®) technology, an aqueous plant extract – Alpinia galanga – helps release the moisturizing effectiveness of the jelly cream throughout the epidermis. As it spreads all over the skin, this "shape-memory" gel reveals a velvety fluid texture with a delightfully refreshing effect. Drenched in renewed moisture, the skin is visibly smoothed and plumped, glowing with a new light radiance. Apply in the morning and/or night to a well-cleansed face and neck with a delicate upwards stroke. 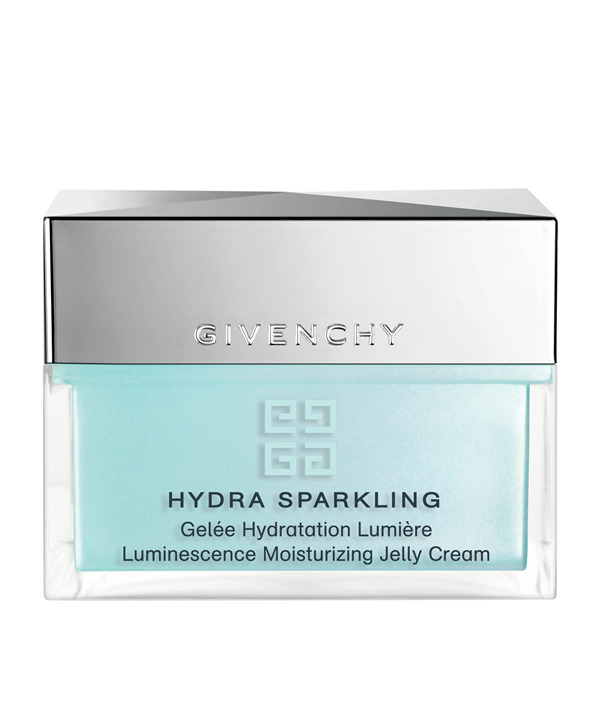 With its "shape memory" texture, the smooth appearance of the gel is restored within the jar after a few instants. Combined with the Sparkling Water Complex® (SWC®) technology, an aqueous plant extract – Alpinia galanga – helps release the moisturizing effectiveness of the jelly cream throughout the epidermis.